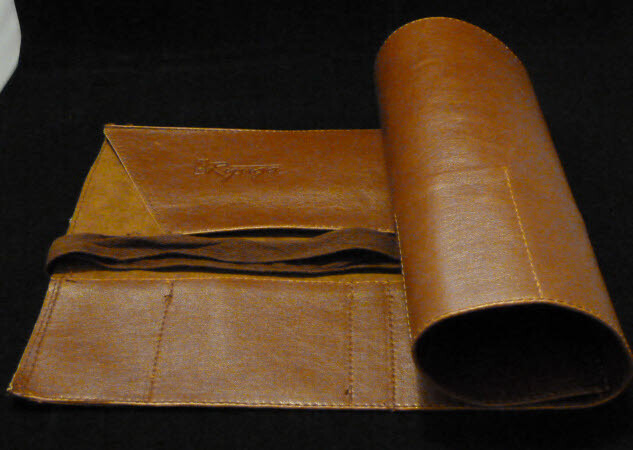 Nice quality Ryuga Tool Roll. Keep all your tools safe and in one place. They have 8 Pockets.